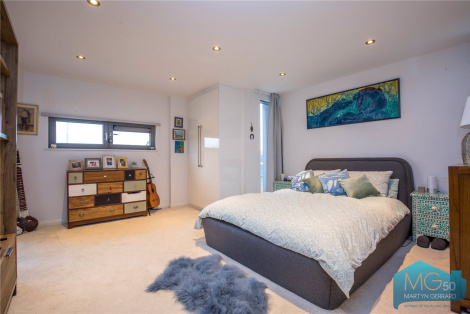 This two year old apartment is situated on the second floor of a sought-after modern development. 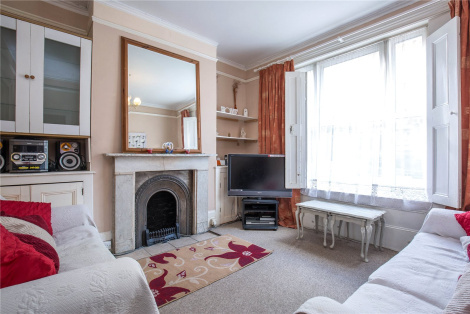 Benefits include three bedrooms, two bathrooms, two balconies and a communal lift. 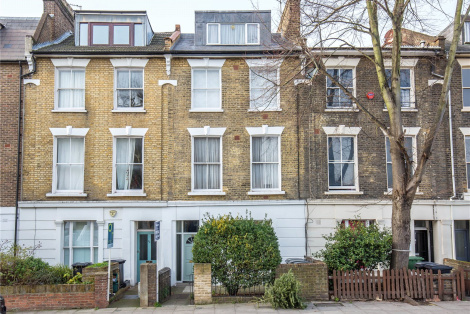 This Victorian terrace house is spread over three floors and has three bedroom, double reception room, a private garden and roof terrace. 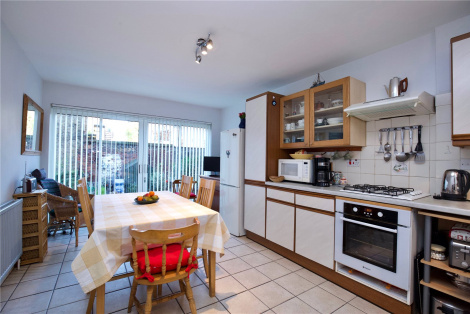 This three bedroom freehold house has its accommodation spread over three floors with the added benefit of a garden. 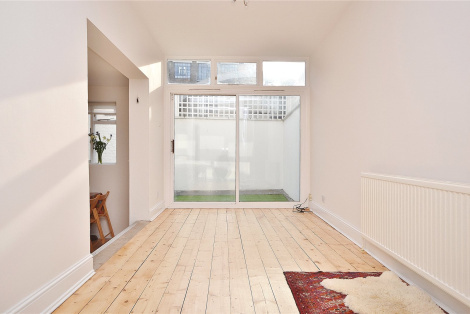 A two bedroom split-level conversion on one of Kentish Town's most desirable roads. 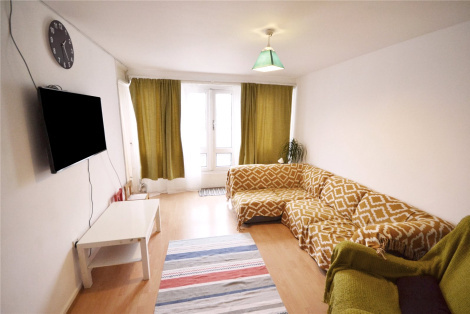 A three bedroom top floor apartment with a south-west facing roof terrace and well presented communal gardens. 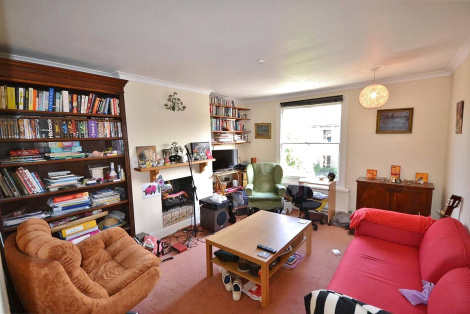 A ground floor one bedroom period conversion with access to a shared west facing garden.